After considerable volatility in the past few days, bitcoin (BTC) prices struggle to surge past $14,200 on Wednesday as the cryptocurrency falls over 5%. The price has been on a downward spiral for a few days now. On Tuesday, the bitcoin’s price closed at $14,595 after moving in the range of $15,498 and $14,424 during the day. 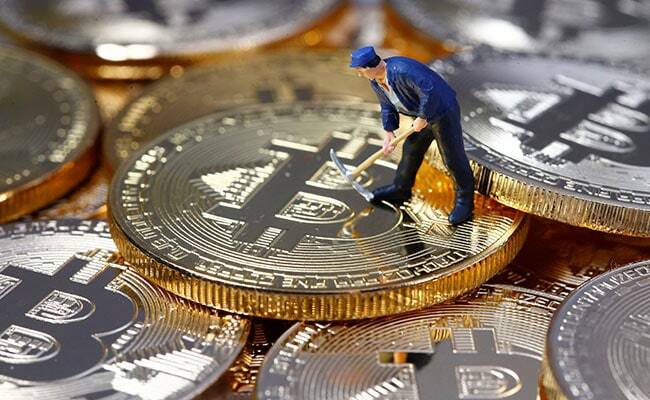 On Monday, the bitcoin prices had touched a high of $16,538.During the three days prior to January 8 (Monday), the bitcoin prices were trading above $17,000, as per the data on Coinmarketcap, a virtual platform that shows the market prices and capitalisation of digital currencies traded across the major exchanges worldwide. The market cap of bitcoin falls to $237 billion on Wednesday against $294 billion on January 7. However, it is still more than the joint market caps of ethereum and ripple, of $126 billion and $75 billion, respectively. Recently, the bitcoin had surged to trade above $16,000 after the reports surfaced that PayPal co-founder Peter Thiel’s Founders Fund had made massive bets on bitcoins in the early last year. Of late, digital currency bitcoin has gained legitimacy with senior investment analysts coming out in favour of the digital currencies. Recently, JP Morgan chief Jamie Dimon said that he regrets calling bitcoin a fraud. In September, he had threatened to fire the traders who would dare to trade in bitcoins but now he seems to take a retreat from his statements. Even Kodak has announced its plan to install the bitcoin mining rigs at its headquarters in Rochester, New York besides its plan to roll out its own version of bitcoin called KODAKcoin. In India, a bitcoin can be bought for Rs. 10.77 lakh and be sold for Rs. 10.12 lakh on Bengaluru-based Unocoin, a bitcoin trading platform. Bitcoin is the world’s first open source decentralized digital currency and payment network.